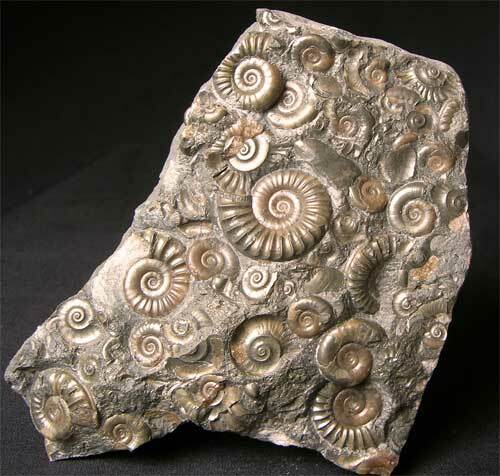 This rare multi-ammonite fossil is approximately 200 million years old and was discovered where Mary Anning used to fossil collect some 200 years ago. 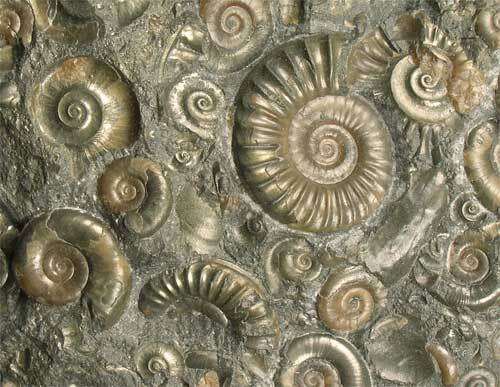 The ammonites within the stone have been preserved in pyrite with a wonderful gold sheen throughout. 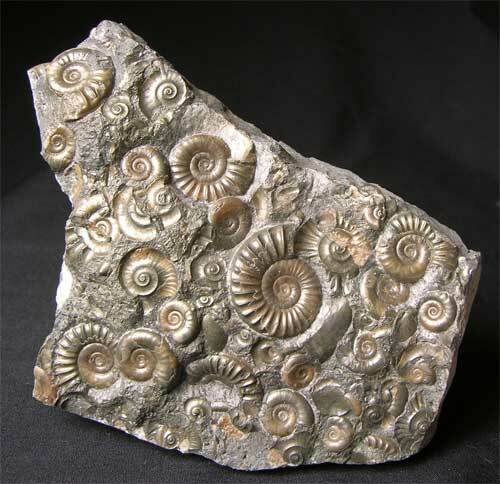 Only very rarely do you see this preservation with these ammonites in stone. 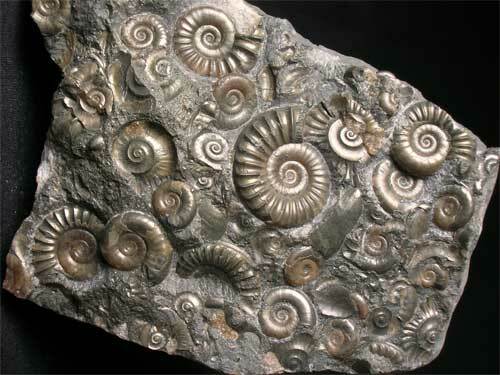 Many hours have gone into preparing this lovely display fossil.